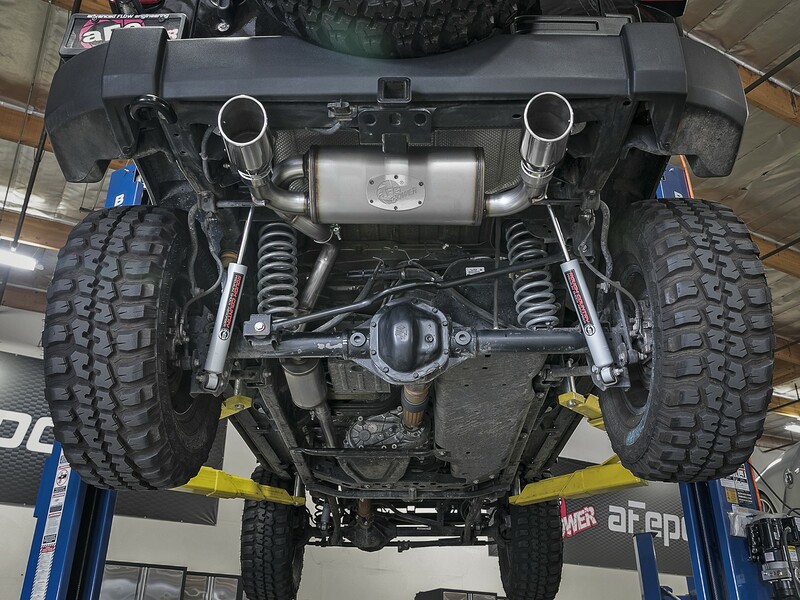 The Rebel Series dual tip cat-back exhaust system is constructed with 2-1/2" mandrel bent 409 stainless steel tubing for improved exhaust flow. 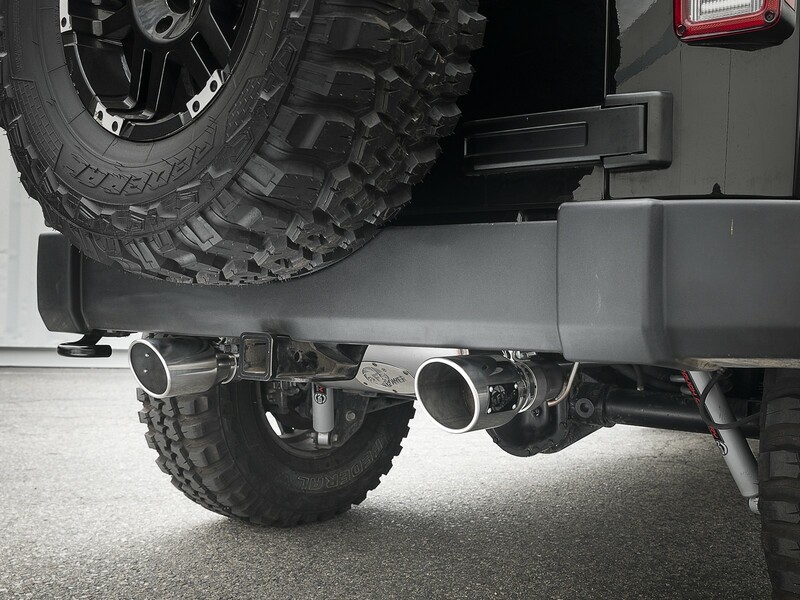 Utilizing factory mounting locations, the bayonet tip hangers ensure the Rebel Series exhaust has an OE-style fit and stays put under any driving conditions. 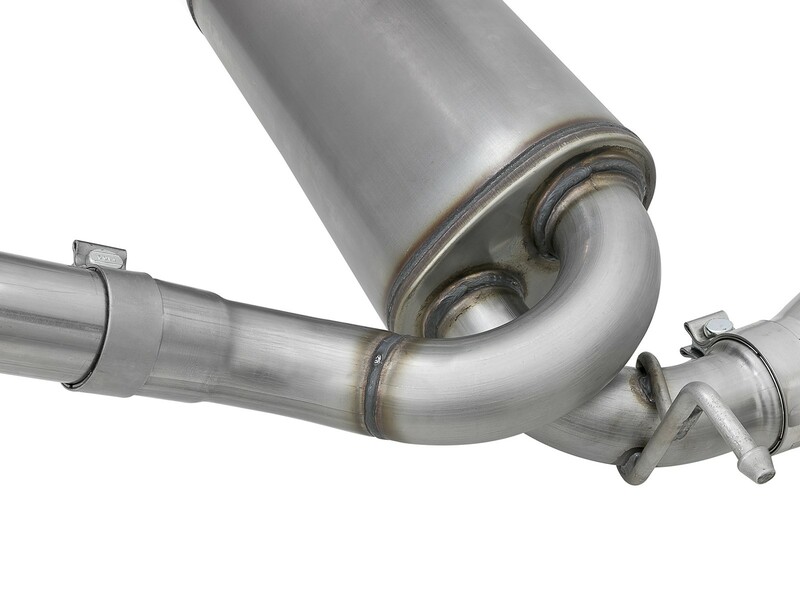 A certified craftsman hand MIG welds the system for durability and longevity. 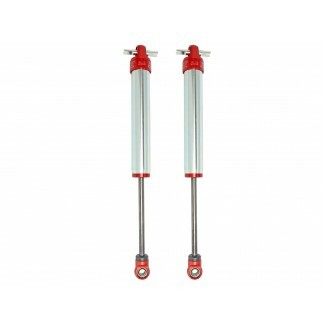 High quality band clamps and hardware to provide a quick, hassle-free installation with no modifications necessary. 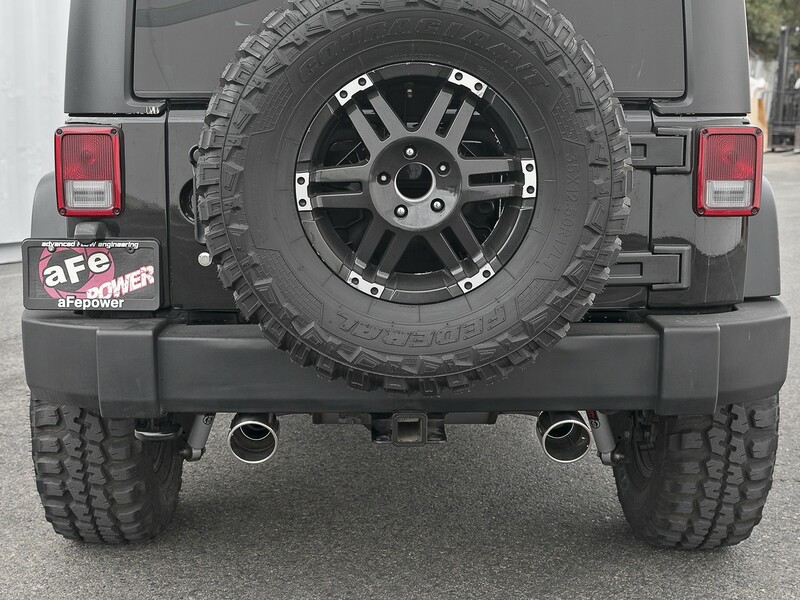 Dual 4-1/2" angle-cut, polished stainless steel exhaust tips are badged with laser-cut aFe POWER plates to finish off the Rebel Series exhaust system for the perfect combination of performance, value and style. 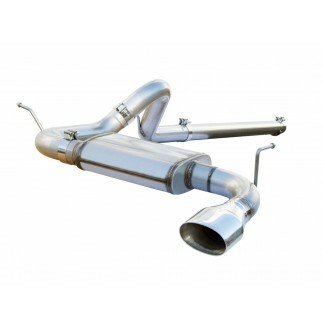 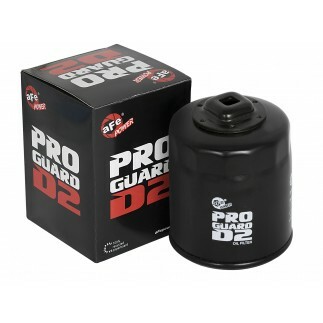 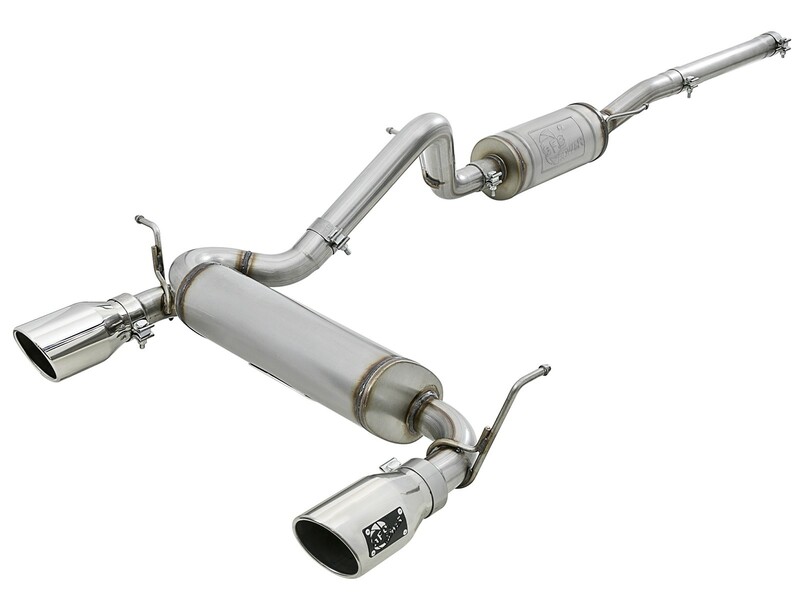 A free-flowing, stainless steel, rear muffler assembly, engineered for the smoothest sounding performance available. 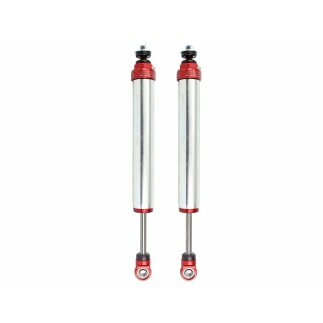 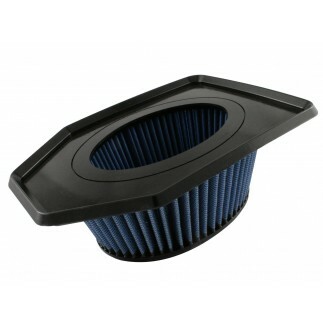 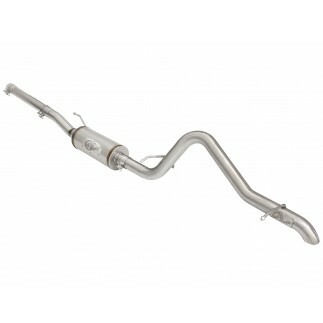 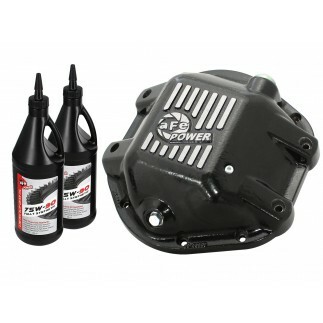 A 14" long, round front muffler assembly is used to absorb the high pitch tones. 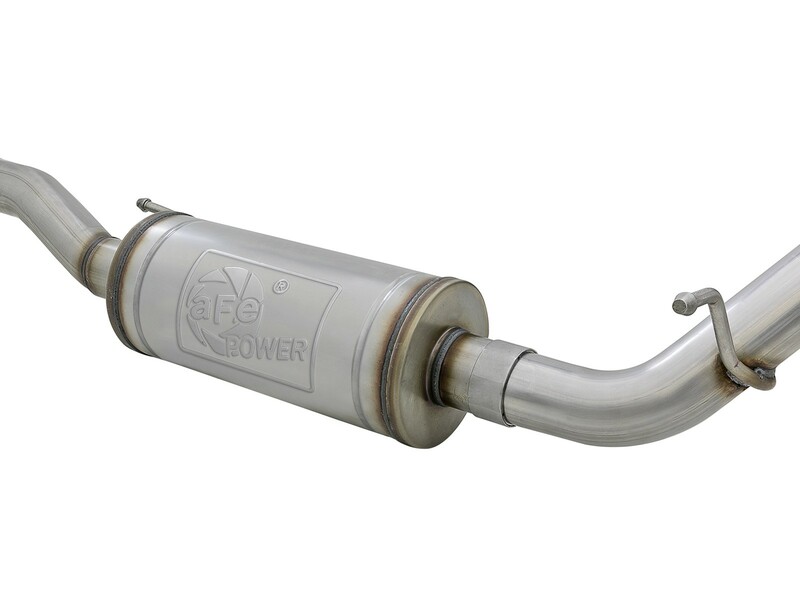 The rear, 18" long, oval muffler is used to producing a powerful sound and unleashing more horsepower and torque potential. 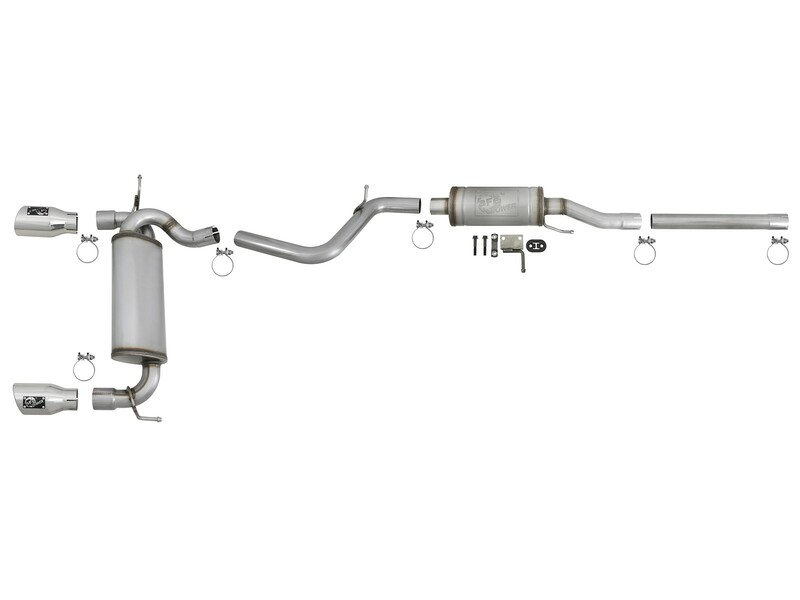 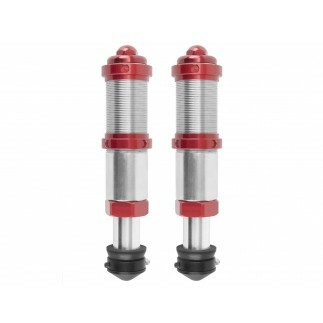 This dual rear-exit system features 4-1/2" dia. 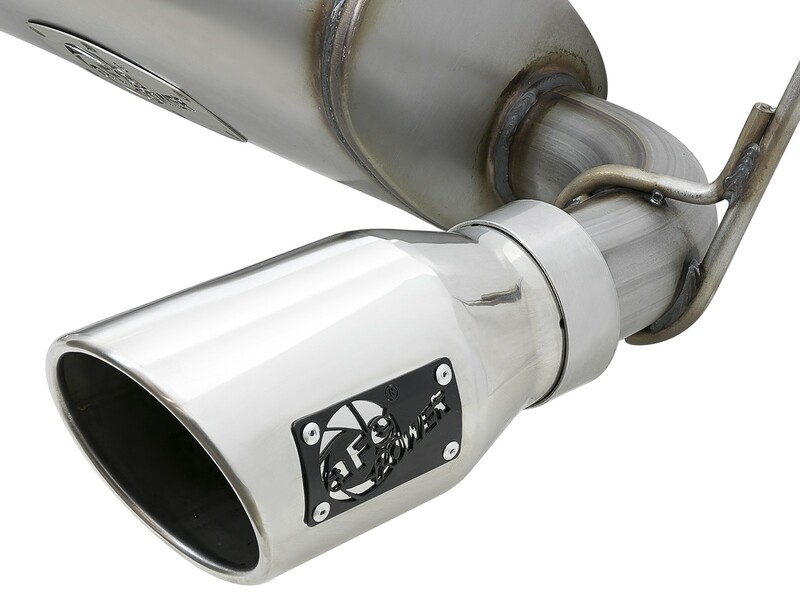 polished, angle-cut, rolled, stainless steel exhaust tips w/ laser-cut aFe POWER badge for a custom-styled look.